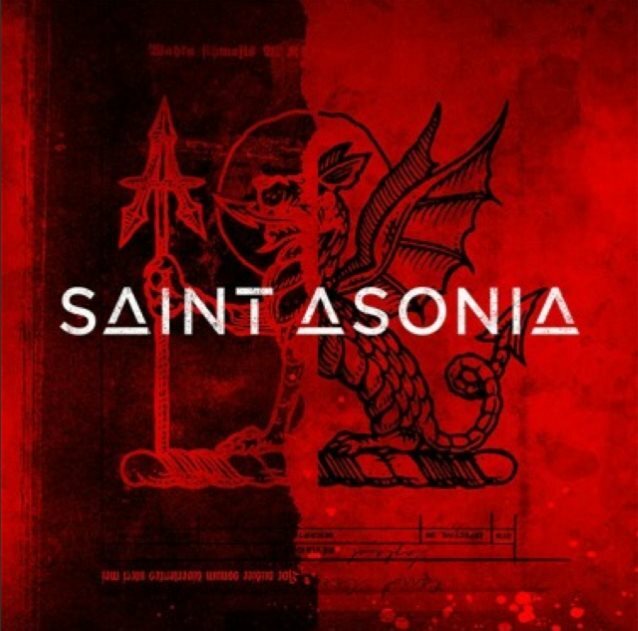 SAINT ASONIA, the new act featuring ex-THREE DAYS GRACE frontman Adam Gontier and STAIND guitarist Mike Mushok, will release its self-titled debut album on July 31 via RCA. The album is available now for pre-order here; fans who pre-order the album now will receive the band's debut single, "Better Place", immediately. "Better Place" already reached the Top 20 at Active Rock radio merely two weeks from release, making it one of the fastest growing songs of the year at the format. 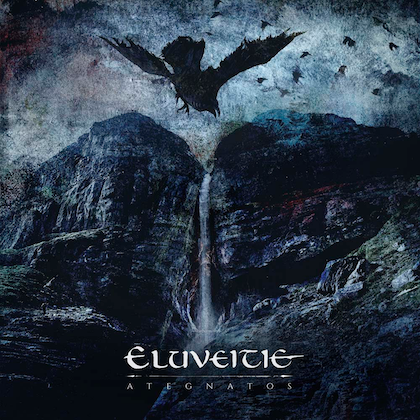 The track is streaming below. Produced by Johnny K. (SEVENDUST, DISTURBED, MEGADETH), the majority of "Saint Asonia" was co-written by Gontier and Mushok. Talking about the album, Mushok explains: "I'm really proud that we created such a cohesive body of work. I hope when people hear it they want to see a show! That's why you do it." Adds Gontier: "The experience of making this music was a chance for me to freely express myself without any filters for the first time… It's different from anything either of us have done in the past. It's something that I think rock music needs right now. It's raw, real, and straight from our hearts." 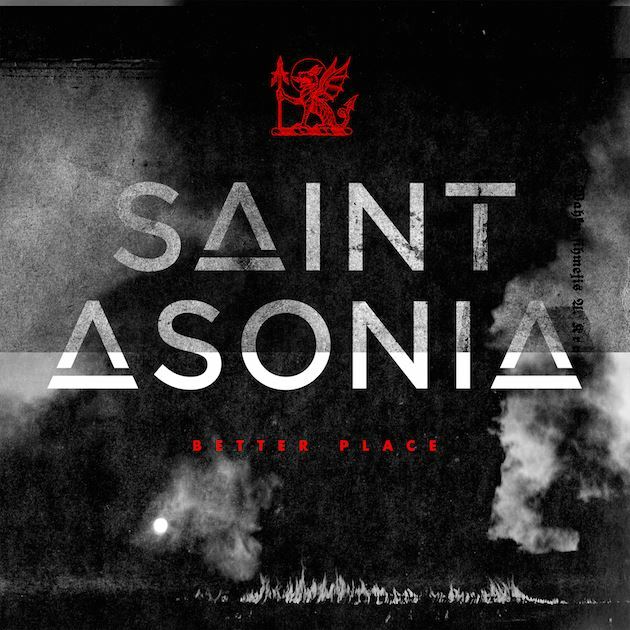 According to The Pulse Of Radio, SAINT ASONIA started out as just Gontier and Mushok writing music together with no plans beyond that. But Gontier told The Pulse Of Radio that the moment arrived when they knew SAINT ASONIA could be a band. "When we got into the studio to record a couple of songs, we recorded three songs, and when they were done, I think that was probably the moment where we were like, 'Okay, so we've just recorded three songs, they turned out really good, we have another 10, let's do this,'" he said. "Obviously, Mike being basically on hiatus from STAIND for who knows how long, it just seemed to make sense." 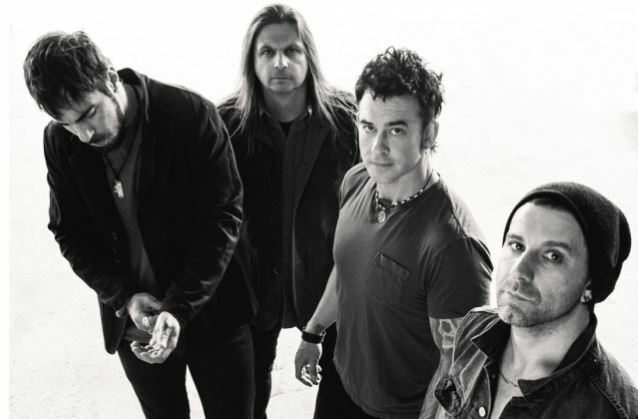 SAINT ASONIA also includes STUCK MOJO and DARK NEW DAY bassist Corey Lowery and FINGER ELEVEN drummer Rich Beddoe. Asked about calling the band a "supergroup," Gontier said, "We're more like refugees that just really hit it off creatively." The group played its first live show at Rock On The Range in Columbus, Ohio last month. Mushok told the Boise, Idaho radio station 100.3 The X Rocks about SAINT ASONIA's forthcoming debut album: "I'm super proud of the way the record came out. I think it definitely exceeded what we were trying to accomplish; we definitely did it. I mean, the record kind of runs the gamut — there's some pretty heavy stuff, and there's a couple of songs on there that are just beautiful songs." Gontier has kept a low profile since leaving THREE DAYS GRACE in December 2012. 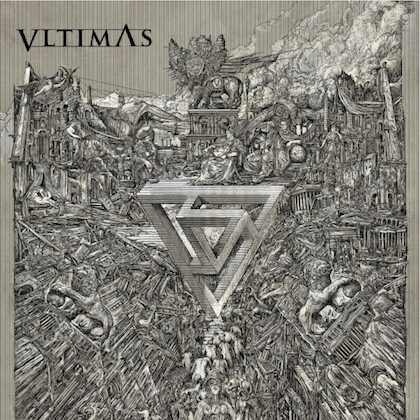 The band replaced him with Matt Walst and recently released a new album called "Human". Mushok's band, STAIND, has not released new music since 2011 and as of last December had no plans to return to the studio. Mushok played briefly in 2013 with ex-METALLICA bassist Jason Newsted in his self-named band. Beddoe exited FINGER ELEVEN in late 2013. 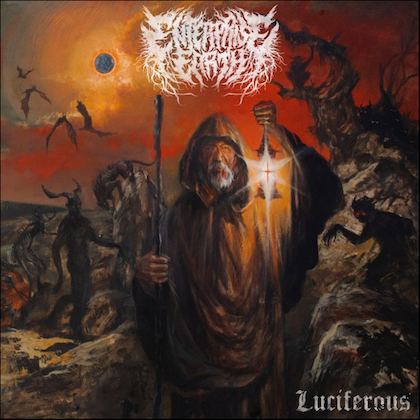 The Canadian act recorded a new album late last year but release details are yet to be announced. Lowery's resume includes stints with STUCK MOJO, SWITCHED, STEREOMUD, DARK NEW DAY and most recently EYE EMPIRE.